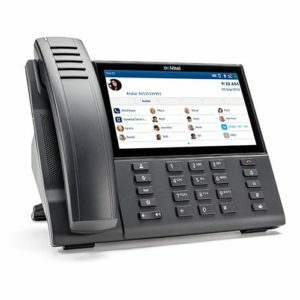 Opus offers a complete range of Mitel digital and IP phones, consoles, conference phones and peripherals including the new mobile-first 6900 Series IP Phones. Everything from affordable, entry-level phones to sophisticated IP phones and devices with cordless handsets, conference units and attendant consoles. Designed for the executive user who demands an exceptional phone that meets their demanding communication needs.